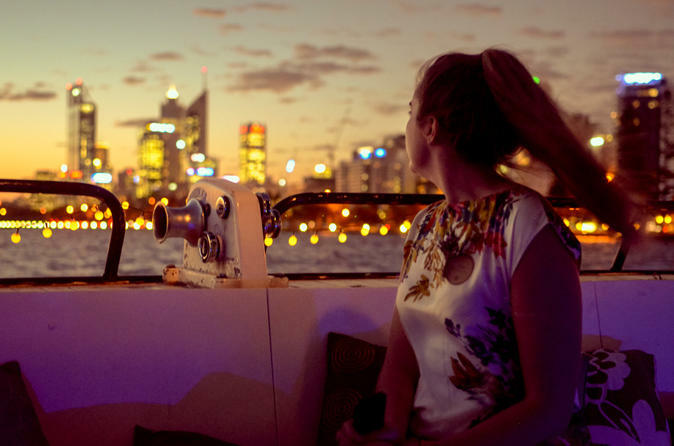 See Perth light up for the night during an evening cruise along the Swan River. Depart from Barrack Street Jetty and take in panoramic views of the the city skyline as your captain provides informative commentary. Nibble from the cheese buffet accompanied by a glass of beer, wine, or soft drink. The cruise is limited to 20 participants for a more personalized experience.